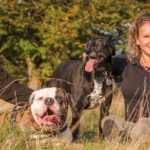 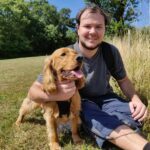 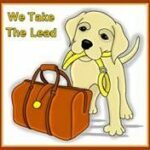 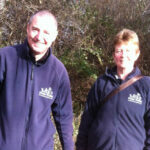 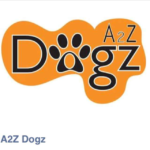 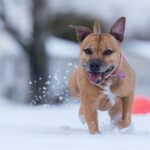 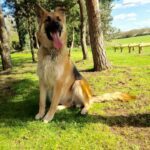 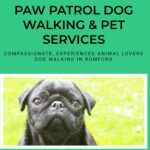 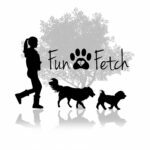 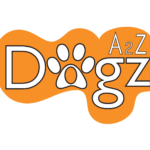 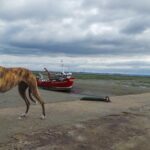 This page lists dog walkers and pet professionals in Hornchurch. 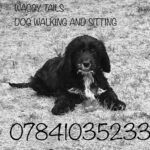 If you're a Hornchurch dog walker you can advertise your dog walking business here. 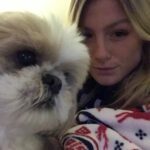 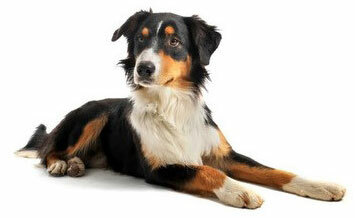 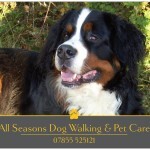 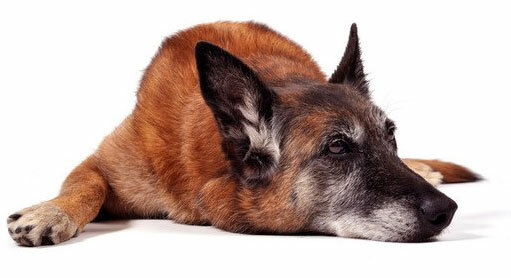 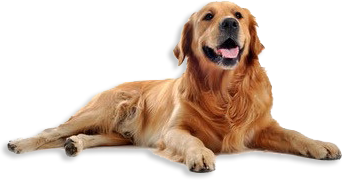 Essex-Wags is a small family run business offering home from home care for your pet.